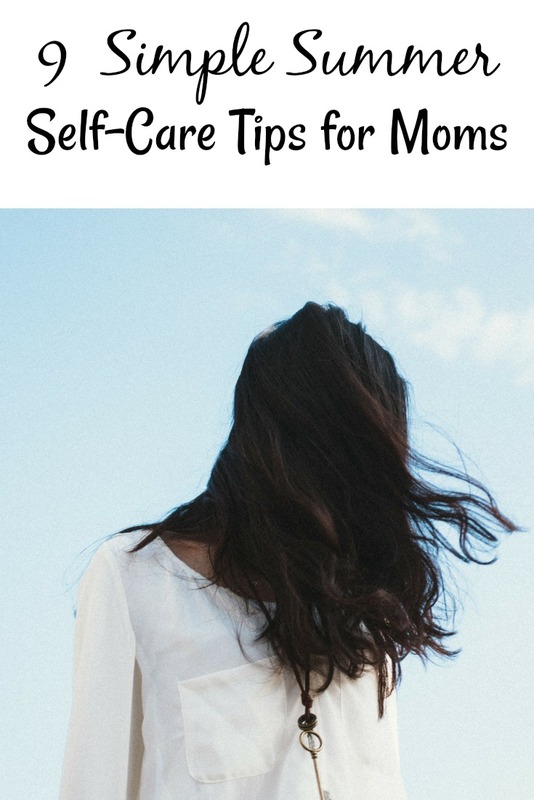 I’ve been bringing you self-care ideas for moms each month in 2018. June has arrived and with it comes summer. 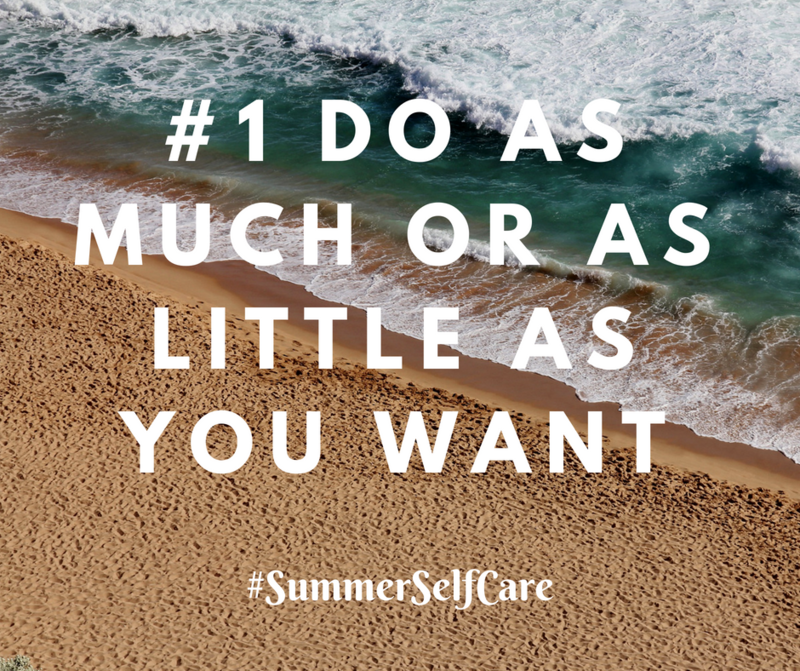 Instead of ideas for June, July, and August, I’m bringing you nine summer self-care tips for moms to help you all summer long! Want a jam-packed busy summer? Do it! 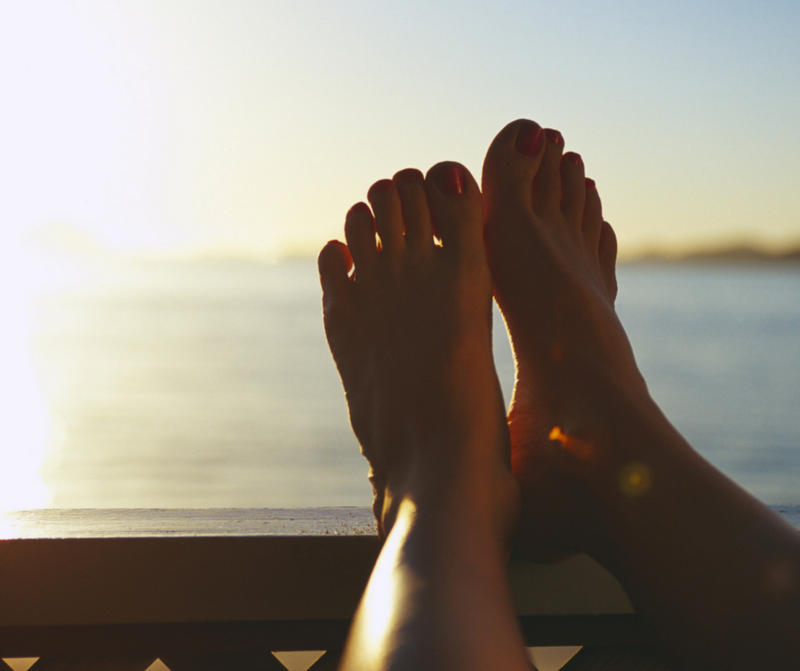 Want a relaxing open schedule for summer? Do it! Want to plan a summer camp at home with themed days? Do it! It’s your summer mama, and you are in control. Who cares what Judy is doing with her family or Bonnie is doing with her’s. Rock your summer in way that is best for you and your family. I know how easy it is too put sunscreen on your kids and forget to slather some on yourself. Try and remember to put sunscreen on yourself before or after the kids because our skin is just as important. Embrace your body and wear what makes you feel comfortable in the summer heat. I don’t like shorts so you’ll usually find me in capris, athletic pants, or lightweight summer dresses. When it comes to the swimming pool I’m still sporting the maternity suit I got when I was pregnant with twins. It’s a little big but it has fantastic tailoring and a fantastic skirt that covers what I want covered. I feel comfortable and that’s what matters. I love my kids but I don’t want to entertain them 24/7. When we go outside I will play for a little bit but then leave mommy alone to relax in the hammock swing. Let yourself relax amongst the busy schedule and adventures of summer. It’s okay mom, you earned it and your sanity deserves it! Invite friends over for cookouts and plan outings with the people who make you feel good. Great company does wonders for the mind and soul. Laughing, catching up, and having fun. We did that recently with friends and we all left saying we can’t wait so long to do it again. So let’s vow not to let months go by without getting together with our people. As you give ninety reminders a day for the kids to drink water, make sure you get some too. Get yourself a new summer water bottle if you need the motivation to drink more. Fill it up every night and put it in the fridge so you can start the day on a hydrated foot. What’s on your summer bucket list? Farmers Market, free outdoor concerts, and road trips to cities in the area are on mine. While I’m making out summer plans I’m including things I love to do. We often focus so much on vacations and fun for the kids that we forget we have summer dreams too. Not this summer! 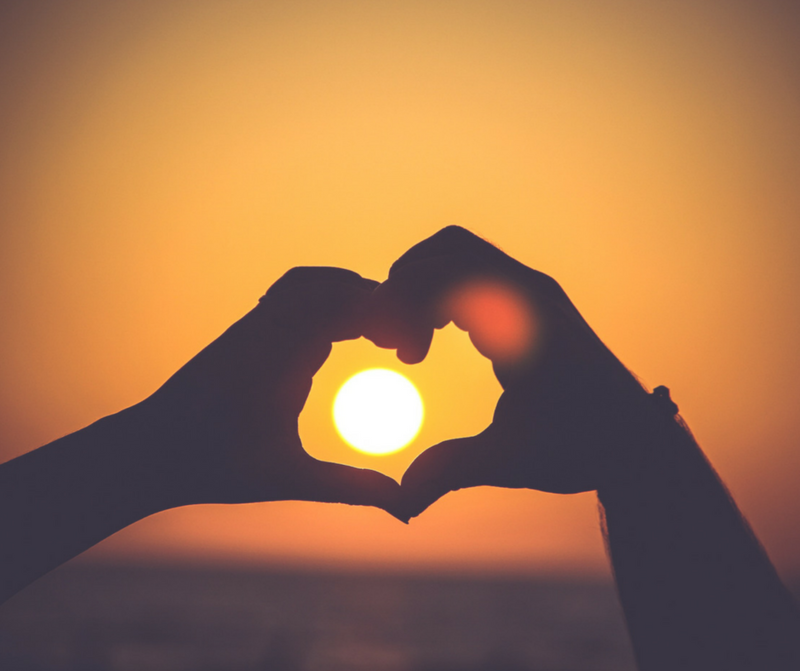 Plan summer self-care days for you to help give you a recharge and breather. These days are great for making time for things you love and getting in some relaxation as well. Three birds with one stone, now that’s some summer self-care that will do wonders! No matter how you are feeling at any given moment this summer, know that there are other moms out there feeling just the same. My kids fight and whine and drive me nuts within days of summer break beginning. Things usually don’t turn out as I planned and it all flies by faster each year. Whatever you do and however things end up there will be fun haad and memories made.